Using the Semilac milling machine STEP BY STEP.  The Semilac milling machine is a professional device for developing a nail plate. Her proper and safe use requires experience and knowledge of styling using it. In order to properly use the milling machine and achieve the best results, we encourage you to take part in special training organized by the Semilac Academy and to follow the procedure recommended below. 1. Connect the power supply cable to the milling machine. If you want to use the foot part of the milling machine - additionally connect the pedal (with its cable). 2. Then connect the handle to the milling machine. Then put in the tip of the selected cutter and turn the center of the handle to protect it, stabilize and maintain the cutter at the selected height. 3. Using a power supply, connect the mill to the power supply. Press the ON / OFF button and select the desired milling speed (using the knob) (if you do not have the foot-foot option connected). To change the direction of rotation of the cutter, press the FWD / REV button. 4. The milling machine is ready for operation. It should be remembered that the cutter should not be perpendicular to the plate when developing nails.